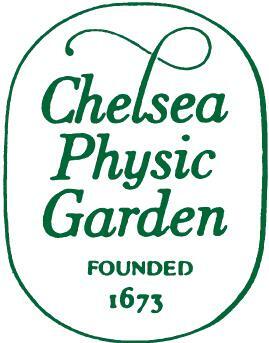 We are delighted to offer a new placement opportunity at the Chelsea Physic Garden in London. This is a Historic Garden Grade 1. The garden was first established in 1673 as the first botanical grounds and training establishment to widen the knowledge of apothecaries of the time. Today the garden welcomes two horticultural trainees a year and offers the chance to work with a professional gardening team for a full 12 months. This is a salaried post but accommodation is not included in the employment package.